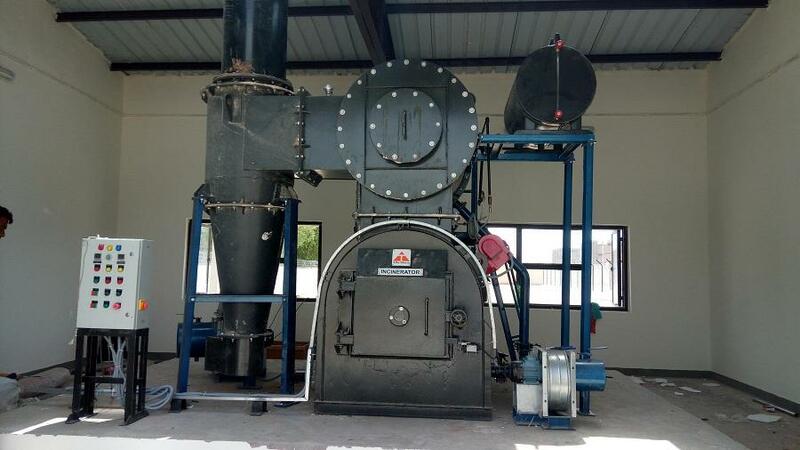 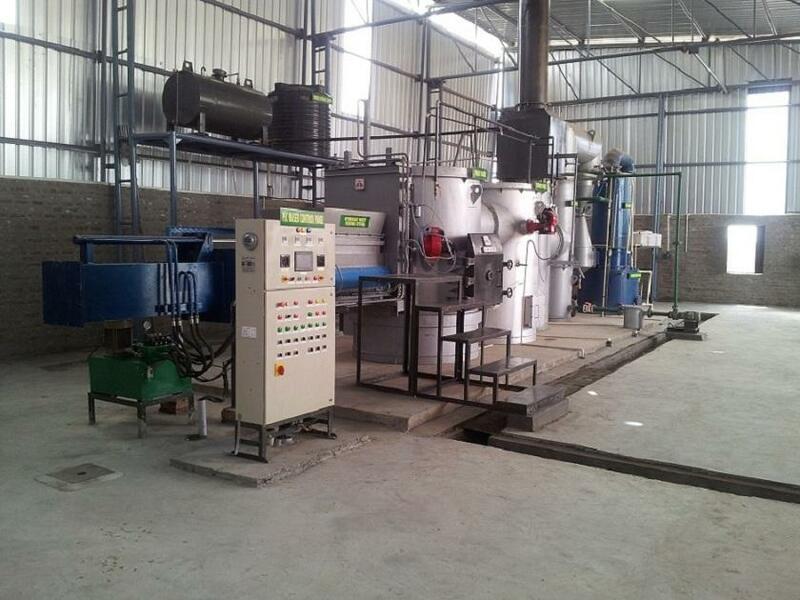 Large/Big size Animal Waste Incinerator with Wet Scrubbing System. 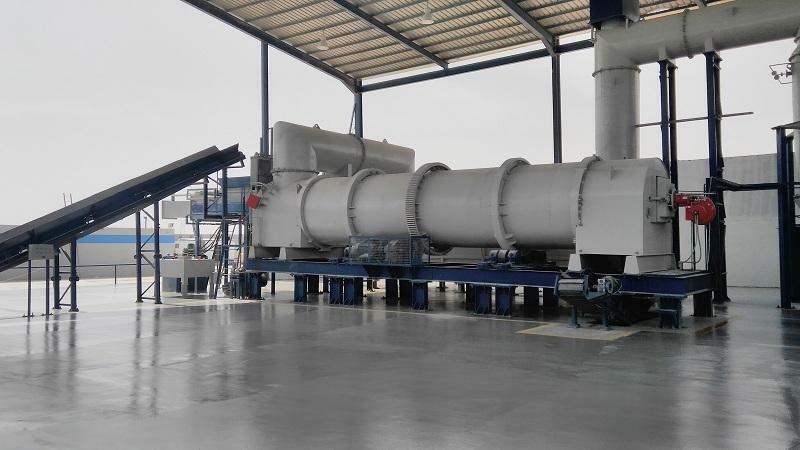 Also available in Dry Scrubbing system. 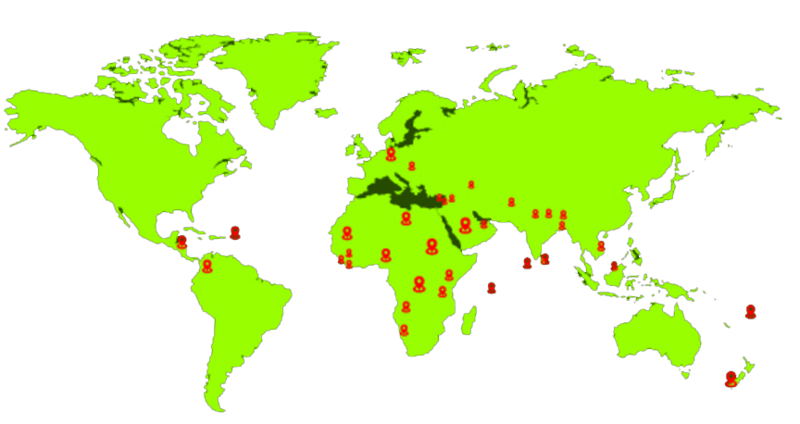 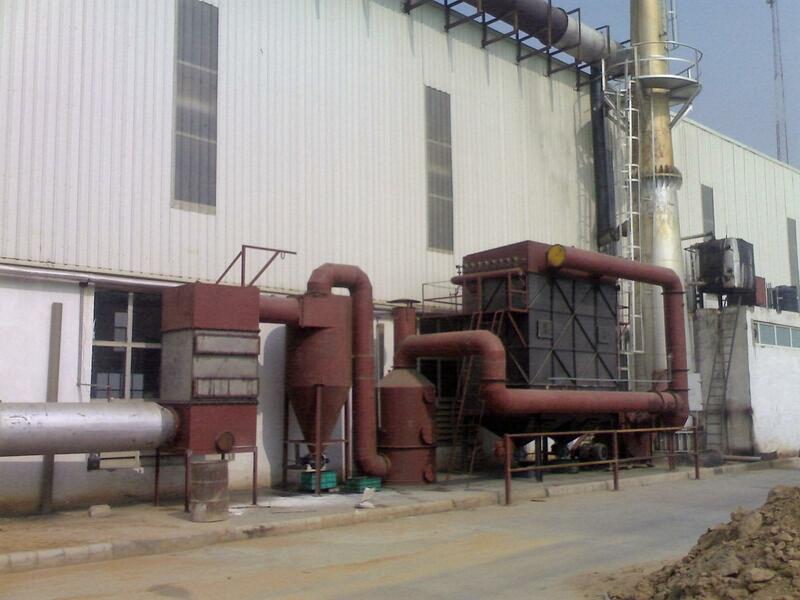 "Alfa-Therm" products are being used by leading industrial houses and several government organisation in India besides our overseas installation in Afghanistan, Azerbaijan, Bangladesh, Bhutan, British Virgin Island, Brunei, Congo, Fiji, Germany, Hungary, Iraq, Kenya, Lebanon, Libya, Maldives, Mauritania, Namibia, Nepal, New Zealand, Nigeria, Saudi Arabia, Seychelles, Srilanka, Sudan, Syria, United Arab Emirates, Vietnam. 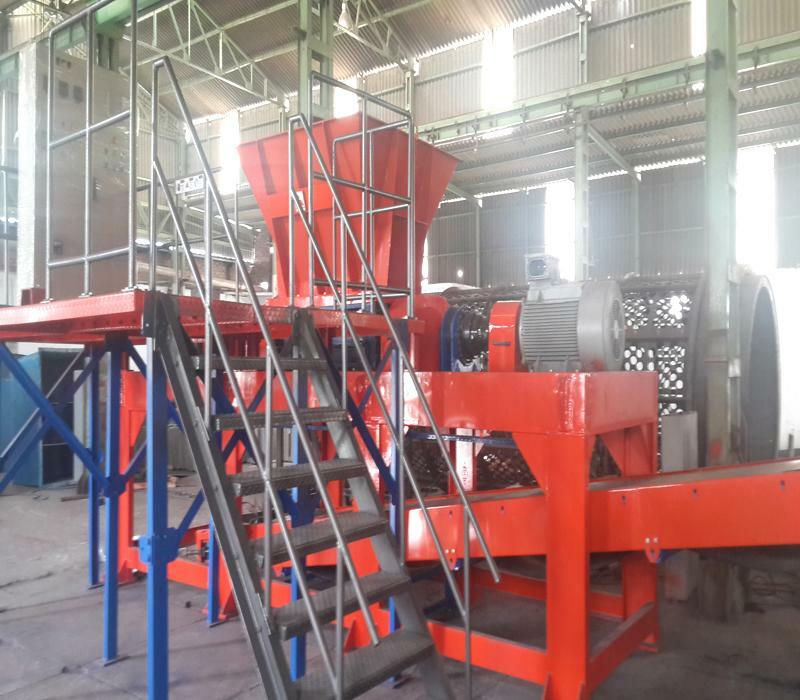 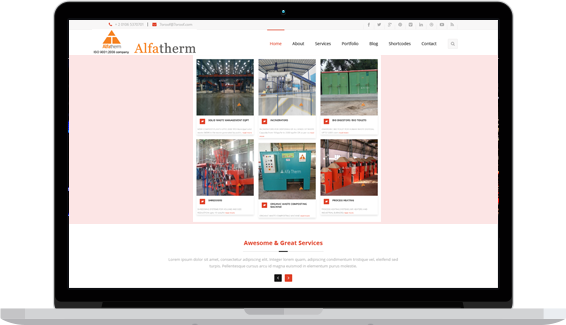 Alfa Therm is a more than 25 year old leading manufacturer and engineering company of India providing integrated design, supply, installation and project management services for waste incineration, solid waste management, size reduction, process heating and the environment sector.